Quartz Broadcast floors are applied in multiple steps. First a resin is painted unto the floor, and then quartz is broadcast into the resin. The dry quartz then soaks up much of the resin that would otherwise soak into the floor. After it cures, an epoxy is painted over the quartz. This forms a very thin layer that does not absorb thermal shock (high temperatures) well. Also, most broadcast floors are applied with a very hard epoxy resin; this creates a brittle floor and cannot expand and contract with the concrete thus the delamination. 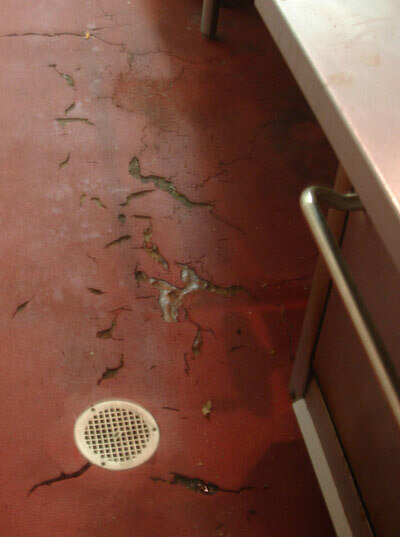 Many professionals who work with epoxy quartz floor systems have seen more than a few failing floors—think blistering, bubbling and improper bonding, for starters. It’s also not uncommon for salts or solvents to be present on the surface of the floor. These substances can cause chemical reactions that increase vapor pressure beneath the epoxy coat, resulting in blistering. 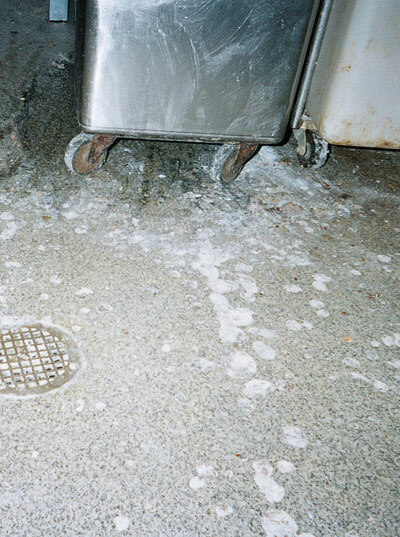 If your concrete is very porous, air can remain inside throughout the coating process. In this case, when the air begins to warm it will seep upward through the substrate, causing bubbling in the epoxy coat. Everlast® Floor is a poured and troweled flooring. It is resin-rich allowing the epoxy to soak into the concrete, which gives it a much stronger bond than a dry quartz system. We use the industry’s best resins to formulate flooring that can withstand high temperatures. Your flooring is flexible, outlasting other epoxy counterparts.